In the world most of the people, youth are crazy about cars, upcoming cars, SUV or sports cars. 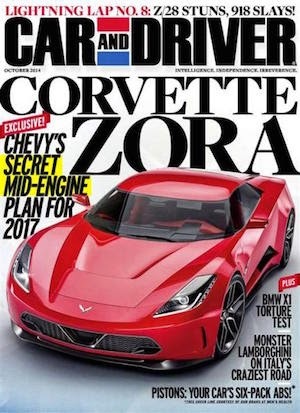 And there are tons of Automobile Print magazines out-there to read everytime, if you finding the best auto car magazine of the year, then we should say go for Automobile but some other good brands write great topics about new cars, give reviews and comparison with another car. 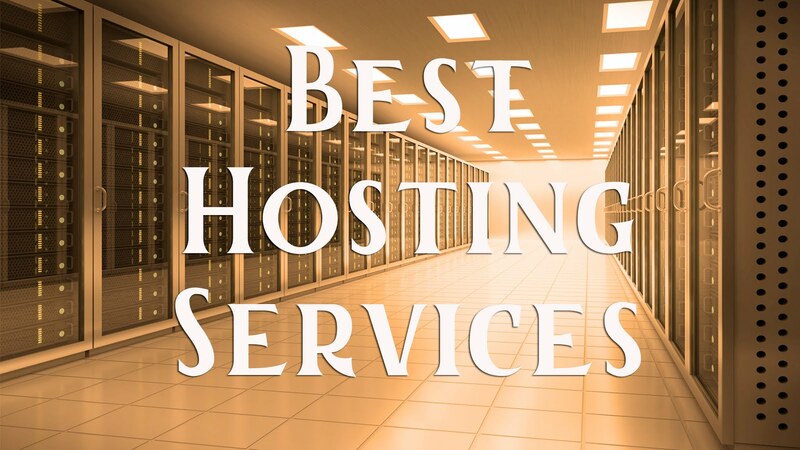 Select your best magazine, visit their website and subscribe. Automobiles offers a rich and varied examination of the automotive universe in all its forms - delivered by their stable of first-class editors and freelance contributors and illustrated with vibrant photography. 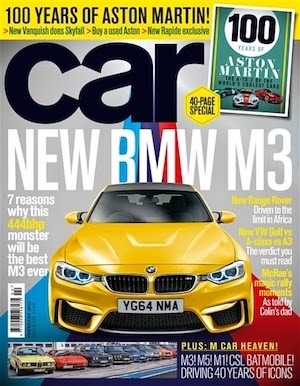 The main aim of this magazine is to drive new cars in new and interesting ways and celebrate the automotive lifestyle and its personalities, past and present. 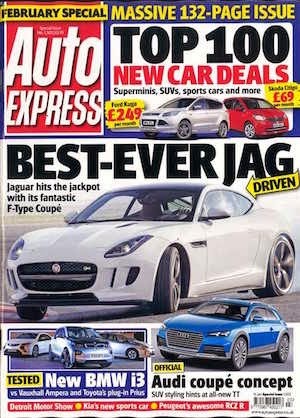 Auto Express is the car news titles, delivering the big motoring news stories, scoop pictures, drives of new cars and in-depth car reviews. 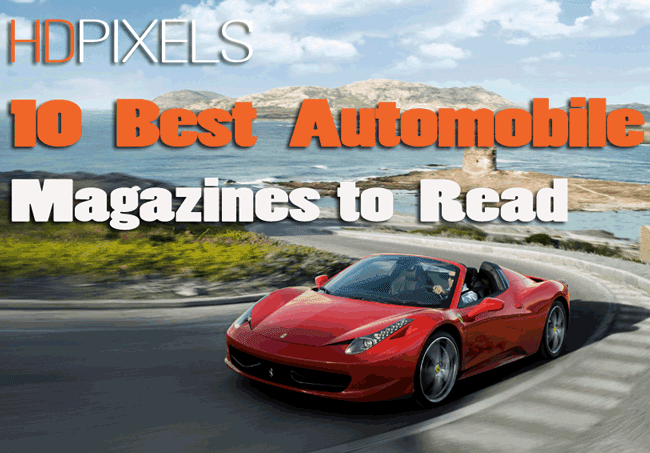 Auto express has employed the best, most experienced journalists and testers in the business, all dedicated to bring the latest news, high quality features and reviews that you can trust. Get the latest market news for auto enthusiasts, Get comprehensive coverage on cars, trucks and SUV's worth knowing about, Get reviews of newest imports and domestics, get in depth comparison tests. 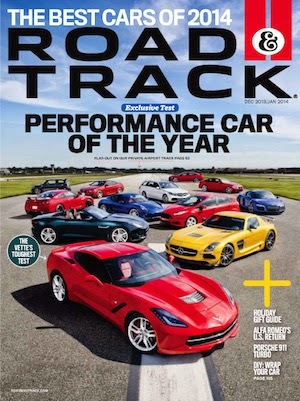 Road & Track magazine is written for the automotive enthusiast and contain information about cars and driving blended with ranging feature stories, entertainment and racing coverage. 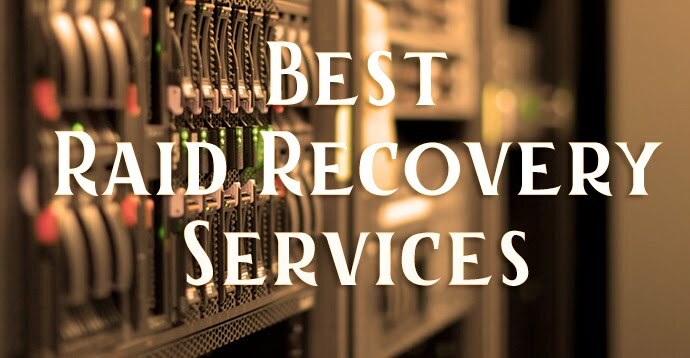 Road & Track's road tests and comparison tests are the most complete and technically accurate in the industry, focusing primarily on domestic and imported sports cars and sports sedans. 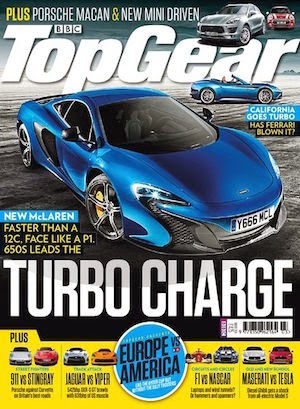 Top Gear Britian's top selling car magazine, is packed with reviews of what's new from hot hatches to people carriers, exclusive world-first features, the fastest super cars, road tests and essential price guides. The unique blend of information, top gear is the must have magazine for all your motoring needs, Top Gear communicate owned by BBC. 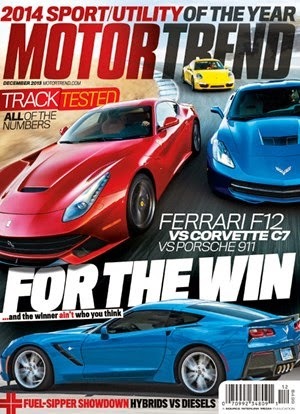 The car magazine puts you in the driver's seat of the most exotic and exciting new cars on the planet first. From definitive test of the new cars you'll want to drive and own, to epic driving adventures across the most demanding roads in the world. 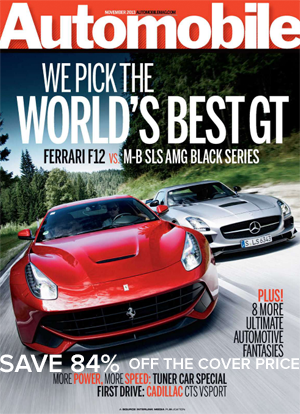 Fast cars offers stuffed with finest features cars from the UK, all the hottest new gear and kit, inspiring guides and even the odd top model for good measure. 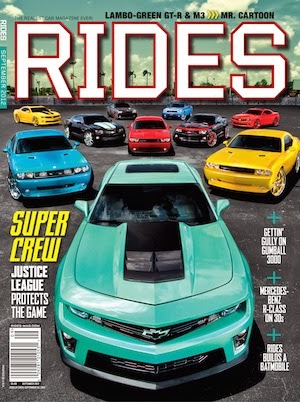 Rides magazine delivers custom cars, donk and bubble donk, rim, car news, new car photos with great reviews.